On a budget? Want to climb Mt. Kinabalu? Here's how we managed to climb it on the cheap in 2017! We ended up paying almost half the price of what the tour operators charge. Our experience of elephant conservation projects in Mondulkiri, Cambodia. Smartphones are incredibly useful, especially when travelling. Here are my 5 favourite apps of the moment, in order to be money smart, not get ripped off and to stay within budget. Mike and I visited Australia for a month last Christmas, here are our 5 top tips for travelling down under! Thanks for visiting our page! 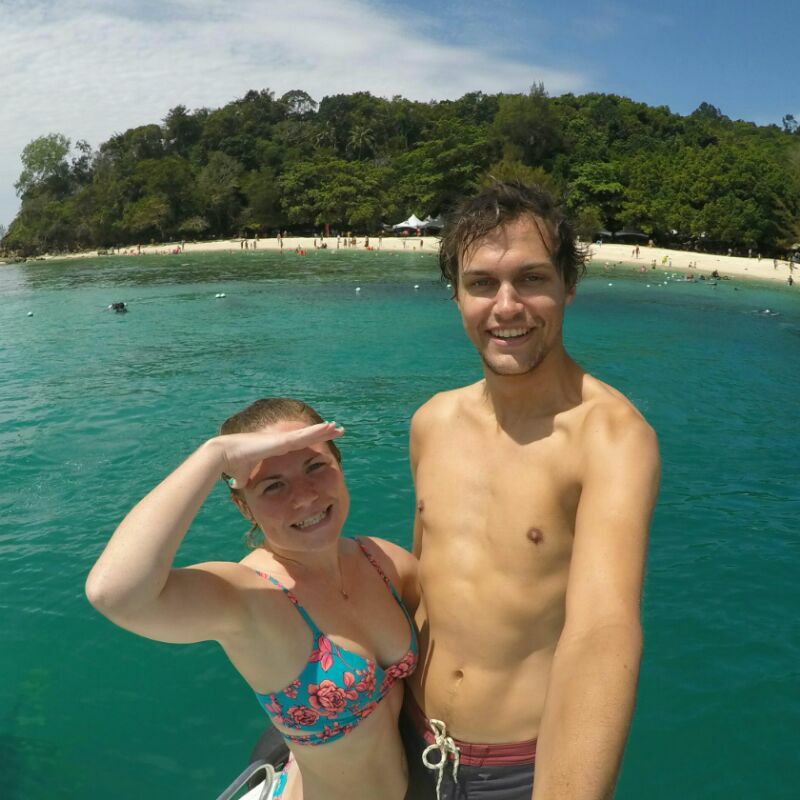 We're Hayley & Mike, a British couple who love travelling, cycling and going on adventures. We’re both 27 and had been working as engineering professionals for four years when we decided to ditch the nine-to-five grind and head out to see the world. No spam. Just a link to our new posts when we post them.